Stephen Wolfram has spent his life trying to automate everything; to do with computers what people used to have to do for themselves. What happens when he succeeds? 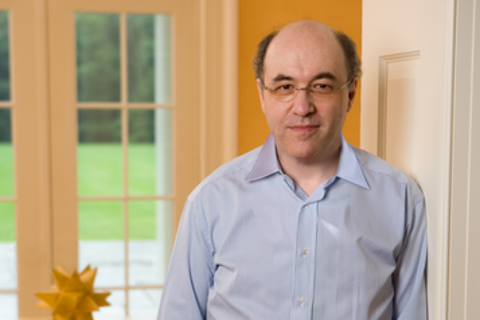 Distinguished scientist, inventor, and best-selling author Stephen Wolfram will explore that possibility and more in "The Computational Future". Stephen is bringing new ideas to challenge, inspire, and inform your understanding of computation. Can the entire universe be understood as a single, simple program? What kind of programs might nature use? What if all the world's knowledge could be queried with natural language? To help understand the computational future, Stephen will demonstrate applications of computation in new and upcoming technologies. Learn what computation means for medical diagnosis, music composition, application development, social network analysis, and more. See what can be computed about you right now, and get a preview of what might you might be able to compute in the future.